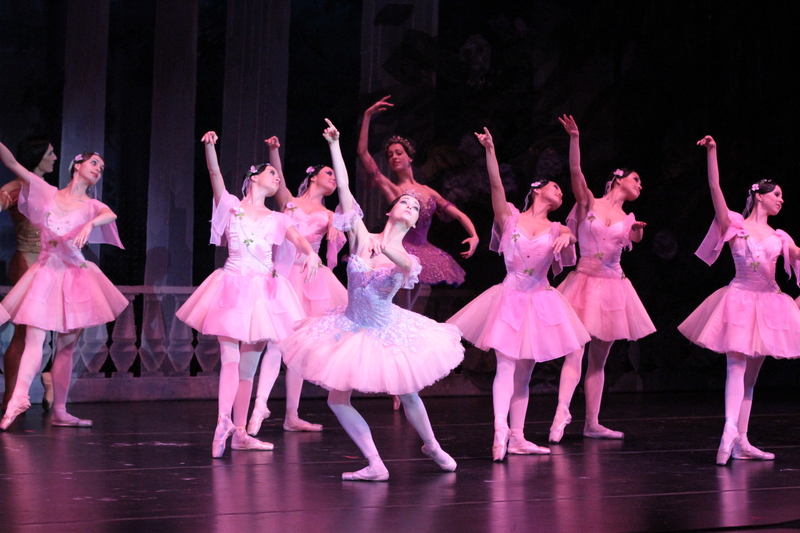 The Performing Arts Center is pleased to welcome the Russian National Ballet in a performance of "The Sleeping Beauty" at 7:30 p.m. Monday, Feb. 4. Legendary Bolshoi principal dancer Elena Radchenko directs this timeless Marius Petipa classic. 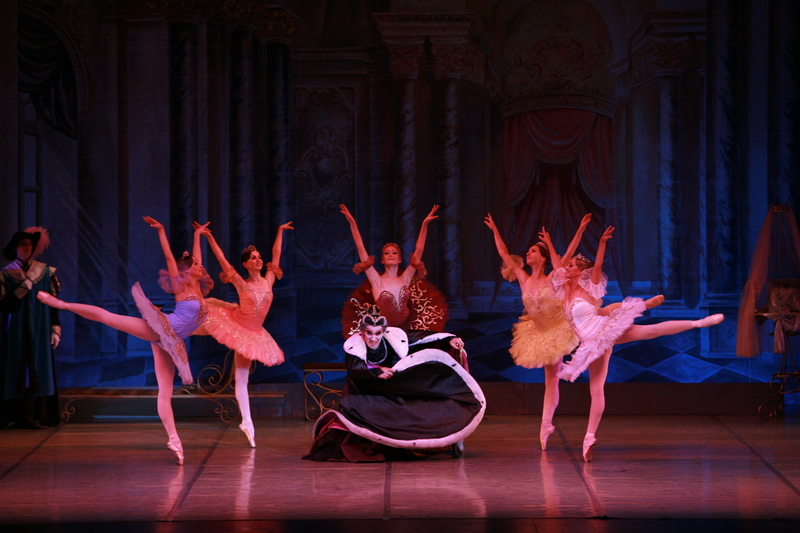 The Russian National Ballet Theatre was founded in Moscow during the transitional period of Perestroika in the late 1980s, when many of the great dancers and choreographers of the Soviet Union's ballet institutions were exercising their new-found creative freedom by starting new, vibrant companies dedicated to the timeless tradition of classical Russian Ballet, and invigorating this tradition with new developments in the dance from around the world. Tickets to the Russian National Ballet are $50, $40, $30, $20, and can be purchased through the Performing Arts Center box office or by calling 702-895-ARTS (2787). Student rush tickets are $10 each (not inclusive of the facilities fee) and available one hour prior to each event, based on availability and with valid student ID. UNLV faculty and staff discounts also are available.